iStone is a market leader in digitalization and business systems, with a global market presence. iStone manages implementation, maintenance and development of business and IT solutions. With this partnership, ReQtest enables iStone to deliver projects with the highest level of quality and control. ReQtest and iStone, with presence on +20 markets will now be able to serve and provide their customers with best of breed solutions and services. “Cross-organizational teams needs an easy to use tool, where collaboration ensures quality of your IT-project, from idea to implementation and maintenance. iStone delivers complex ERP solutions where ReQtest will enable the project members to collaborate, ensure quality and achieve higher efficiency. Together, we are better equipped to provide our customers with an end to end solution.” Mazyar Salh, VP Sales & Marketing at ReQtest AB. 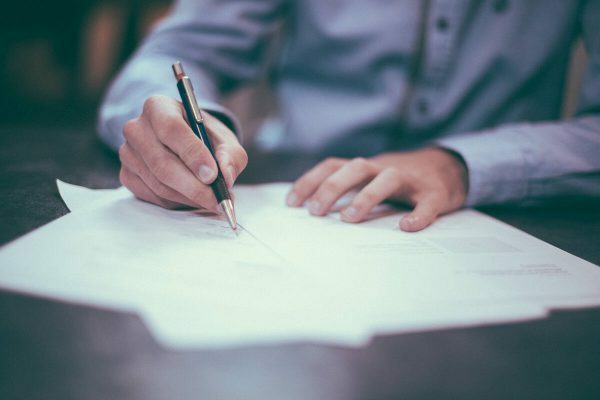 ReQtest AB develops and delivers a cloud-based requirement, test management and bug tracking tool with customers in more than 18 countries, an 11 000 paying customers throughout the world. 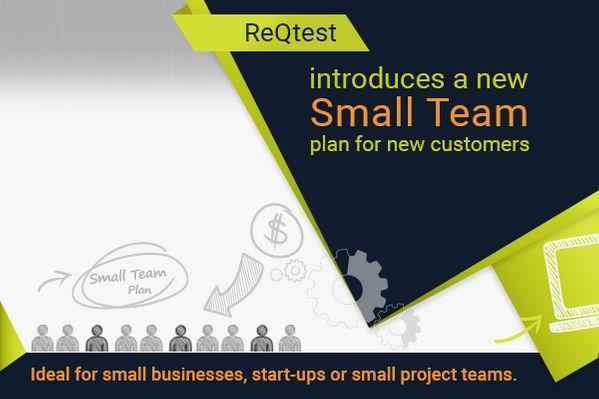 ReQtest is the fastest growing Swedish provider of QA tool.